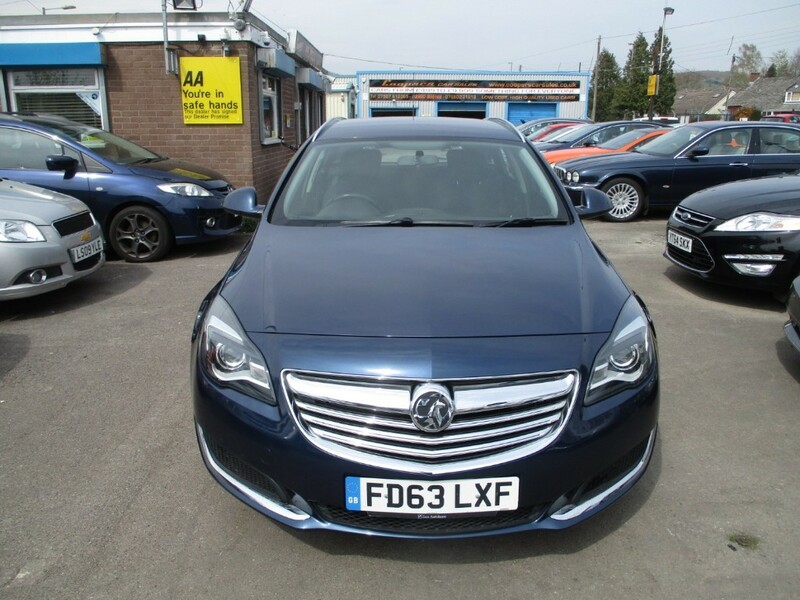 Vauxhall Insignia 2.0 CDTi Design Estate in metallic blue. 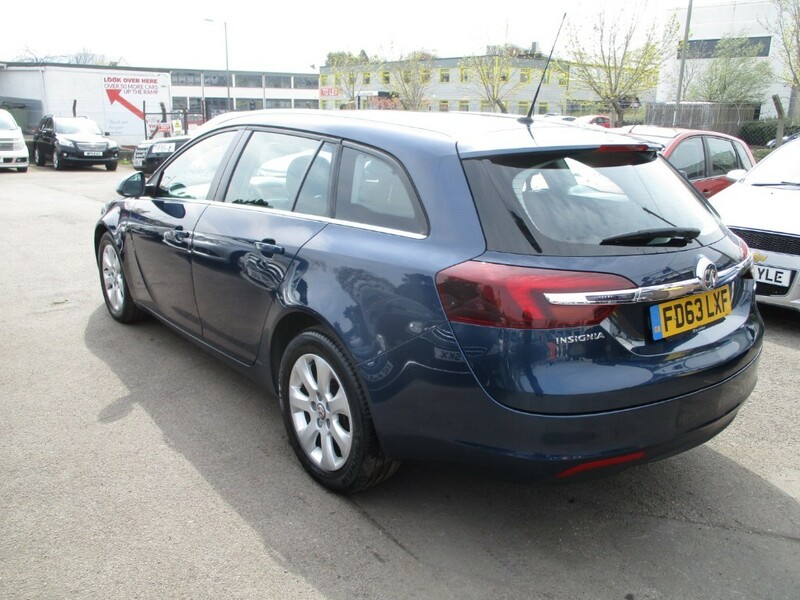 Local car, in superb condition both inside and out, drives like a car that's covered half the miles. 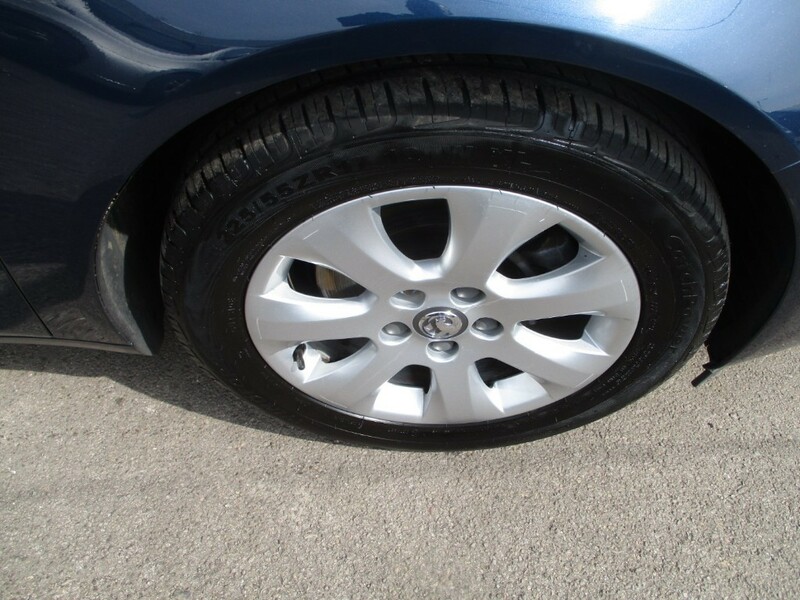 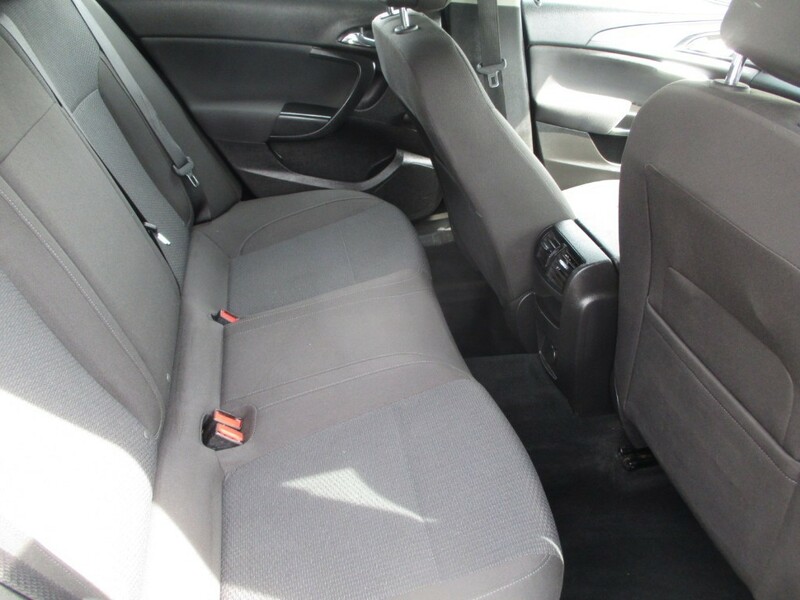 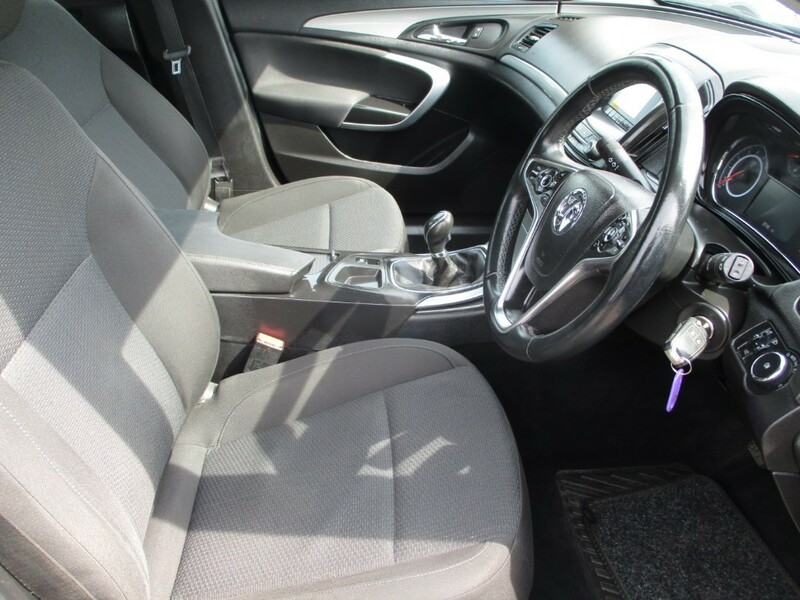 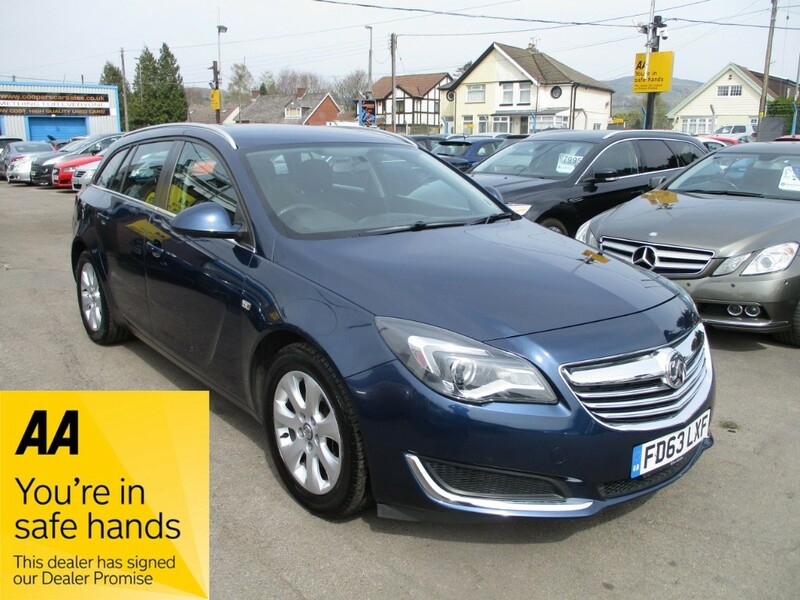 Comes with Full Service History, a very well cared for car, a credit to it's former keeper. 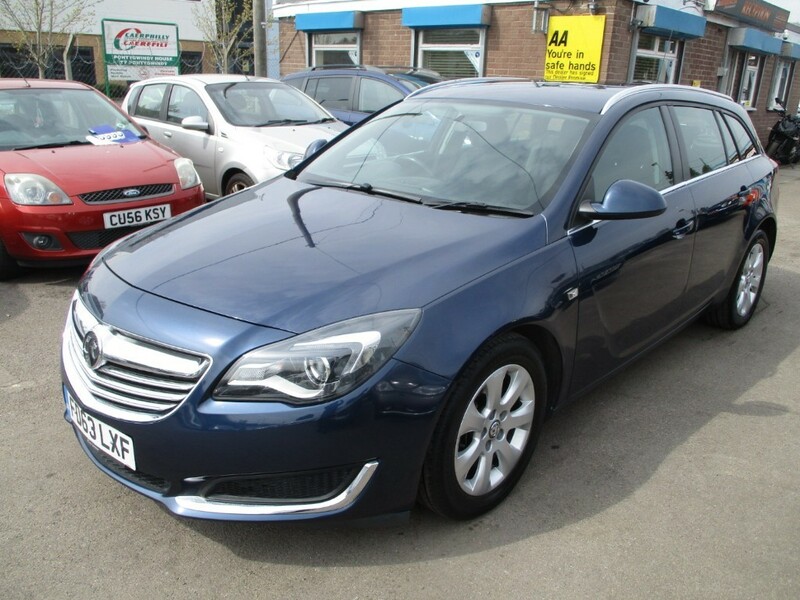 Big spec including Bluetooth, USB, DAB Radio, Cruise Control, A/C, Alloy Wheels, Auto Lights etc. 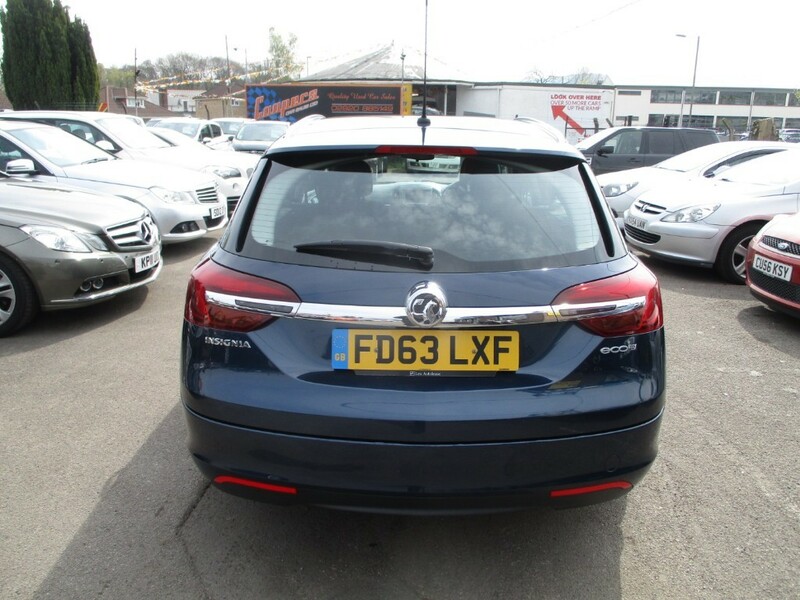 A very cheap car to run, returning up to 80mpg and is just £30 a year tax! 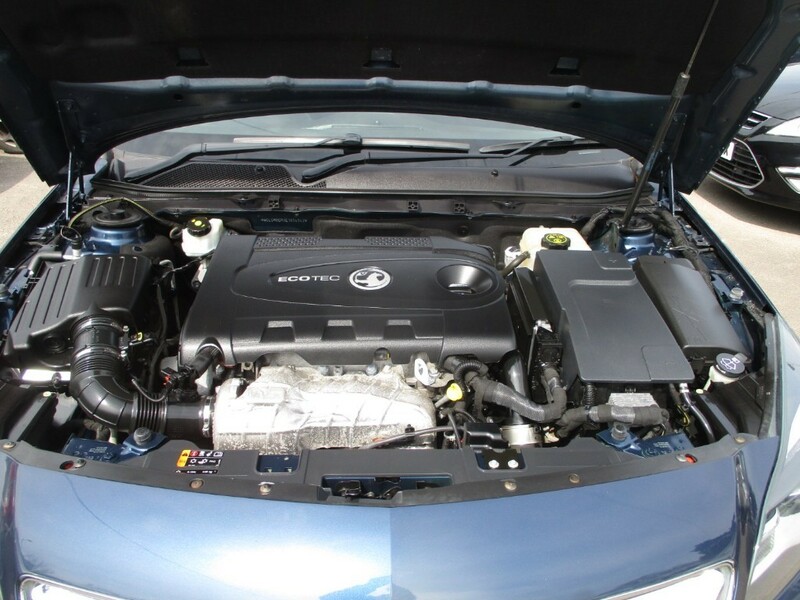 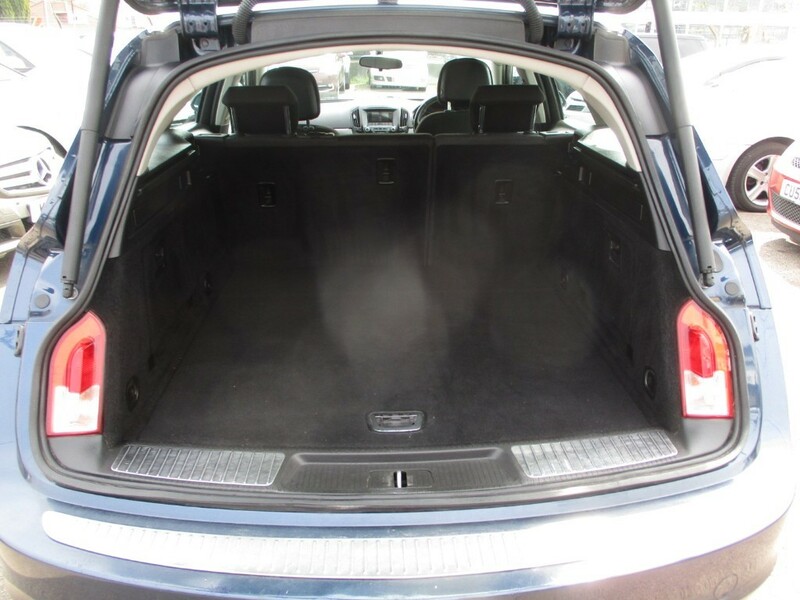 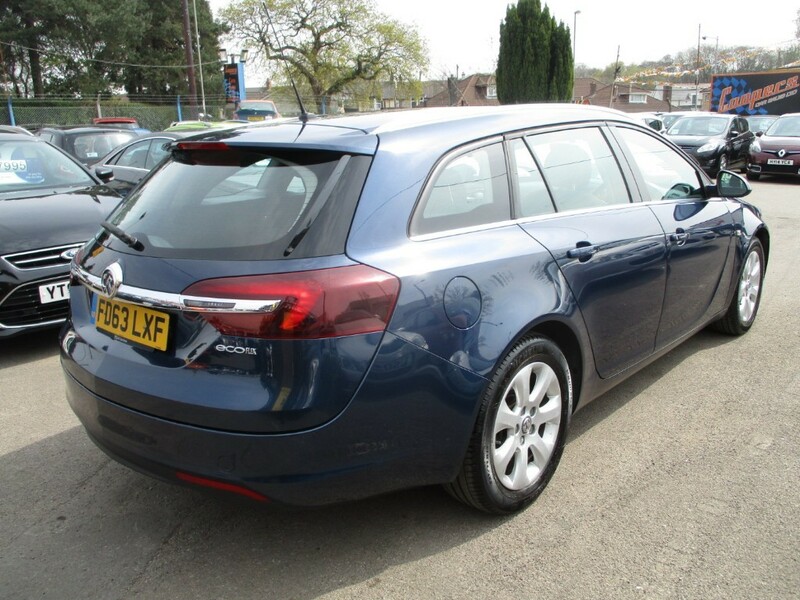 Awesome value for this very nice Insignia estate!